Professor Susan Elliott, currently Deputy Provost and Deputy Vice-Chancellor (International) at The University of Melbourne, has been appointed by Monash University to the role of Deputy Vice-Chancellor and Vice-President (Education). 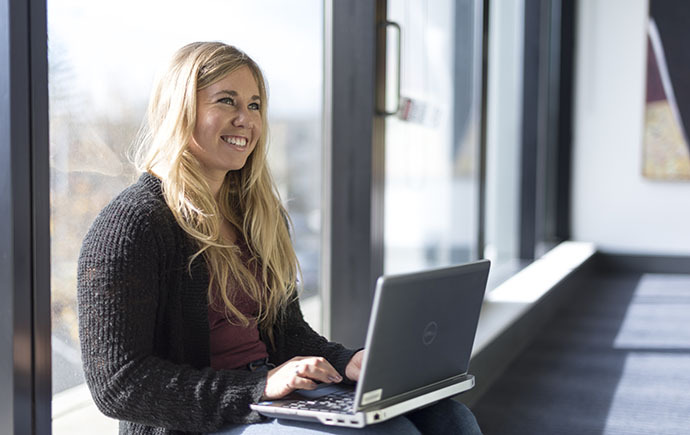 In addition to Professor Elliott’s responsibilities for international engagement and development, she has been responsible for oversight of student experience, services and welfare. She has also had responsibility for equity programs, increasing the number of students from disadvantaged backgrounds and reshaping The University of Melbourne’s scholarship program. Professor Elliott also played a significant role in the major development of The University of Melbourne’s degrees as Chair of the Melbourne Model Committee and redeveloped the highly complex medical curriculum to create a new problem based program. 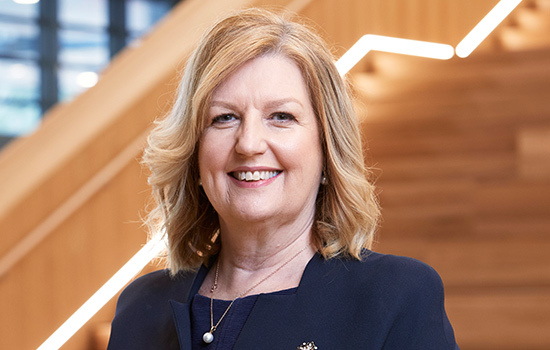 Monash President and Vice-Chancellor, Professor Margaret Gardner AO, said that Professor Elliott’s outstanding leadership capabilities and her passion for equity and student welfare align well with Monash’s ambition to be internationally recognised for innovation in education and the student experience. “The position of Deputy Vice-Chancellor and Vice-President (Education) offers an important and exciting opportunity to further advance Monash’s reputation as a leader in teaching and learning and ensure that our students make their impact and achieve their full potential,” Professor Gardner said. Prior to her current role, Professor Elliott held positions at The University of Melbourne as Deputy Vice-Chancellor (Engagement), Deputy Vice-Chancellor (Global Engagement), and Pro Vice-Chancellor (Teaching, Learning and Equity). Medical education has been a key focus among Professor Elliott’s research interests, and she has published extensively on the scholarship of education. Her academic qualifications include Bachelors of Medicine and Surgery, Doctor of Medicine, and Graduate Certificates of Higher Education and Health Economics. She is a Fellow of the Royal Australasian College of Physicians, and her many appointments on national and international committees include President of the Asia Pacific Association for International Education (APAIE) – the first Australian and first female academic to be elected to the position. Professor Elliott will commence her appointment in March 2017.